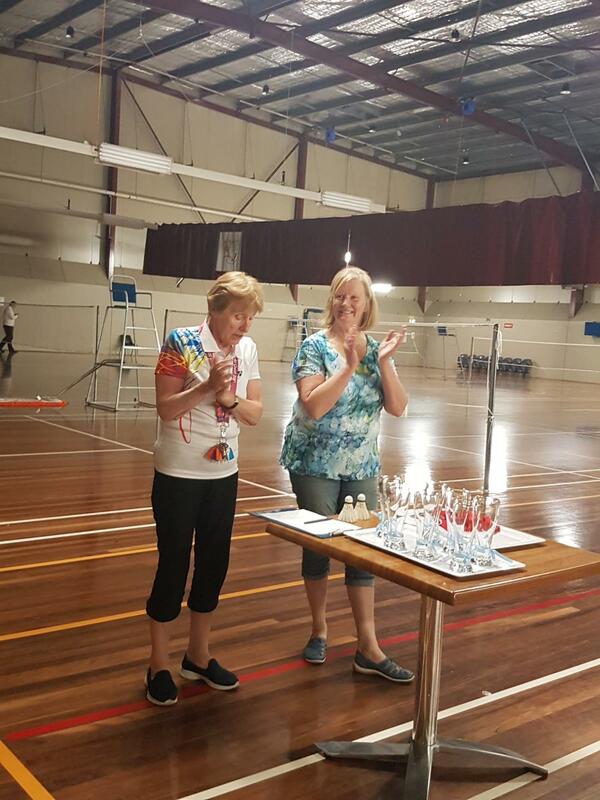 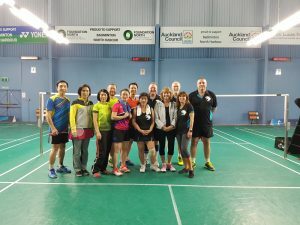 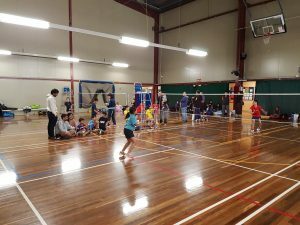 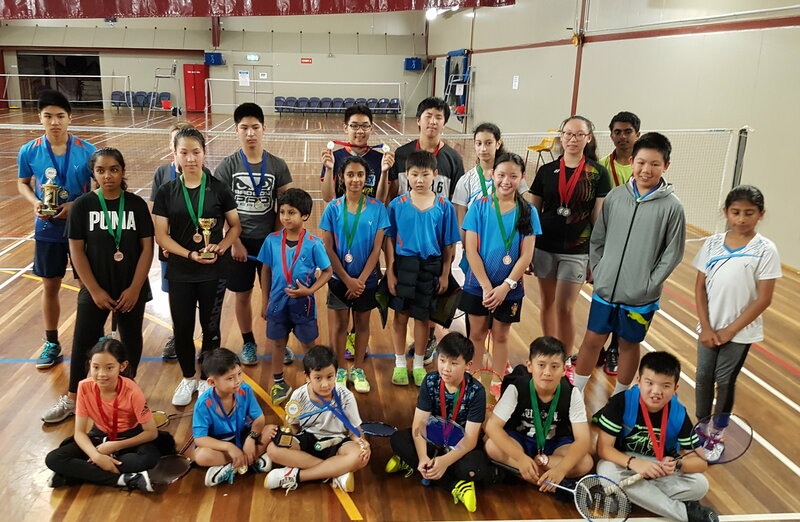 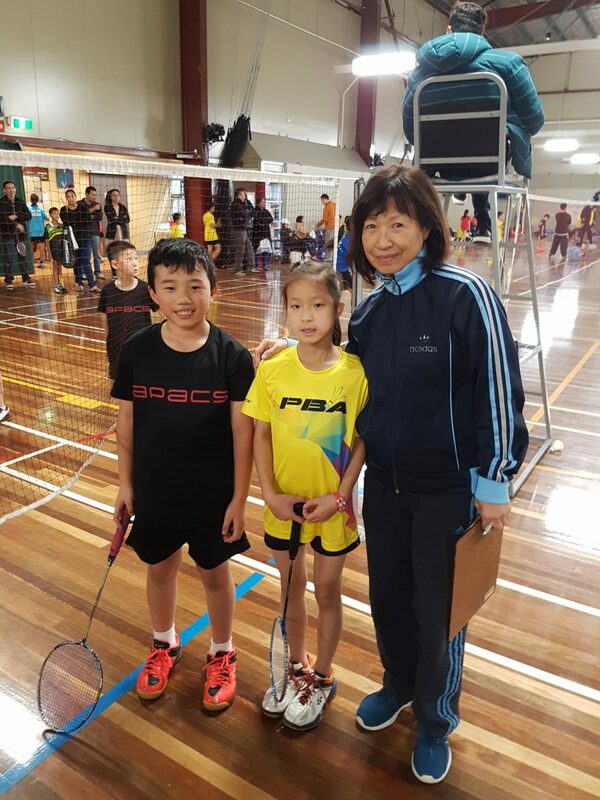 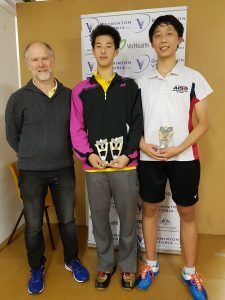 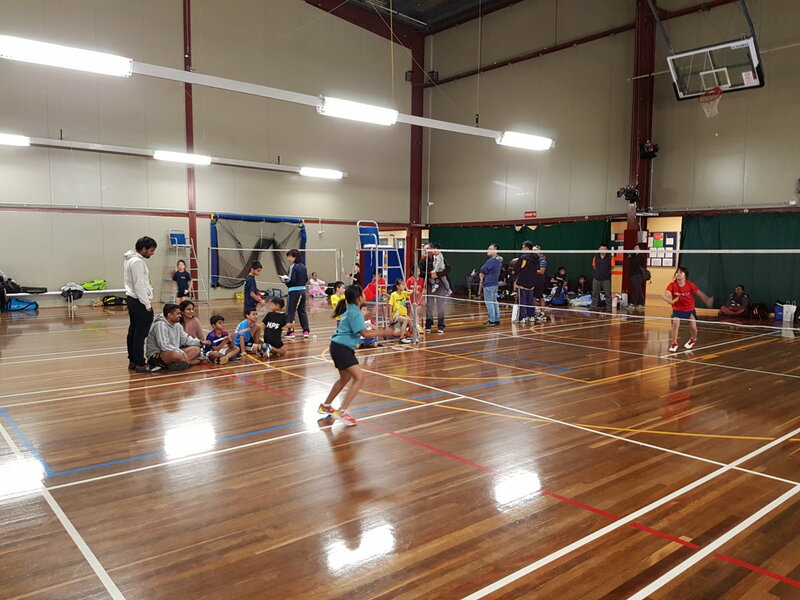 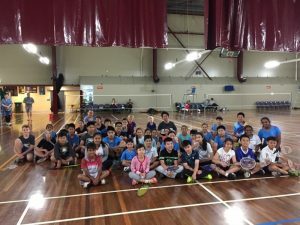 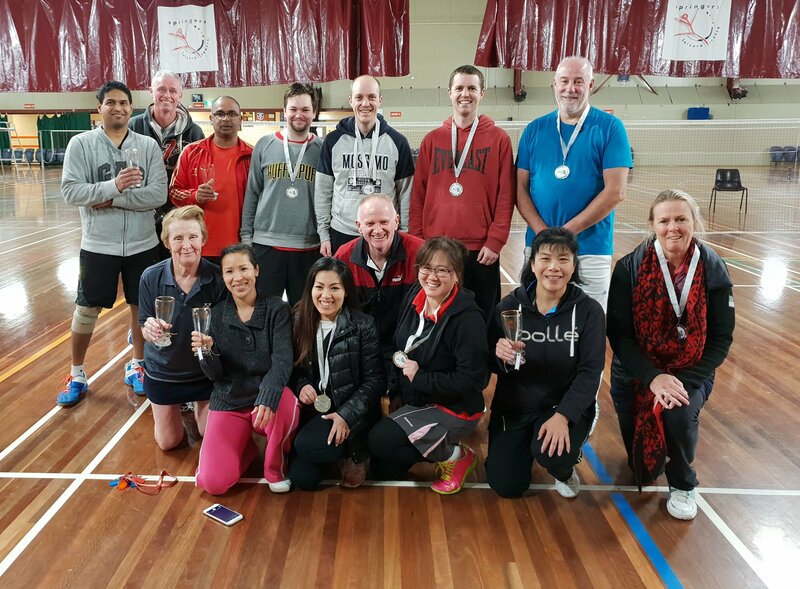 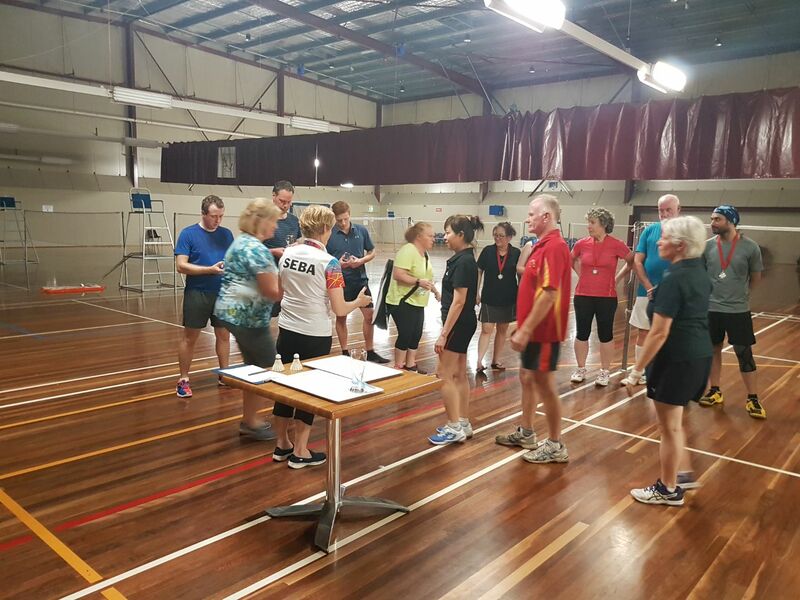 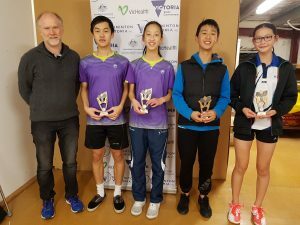 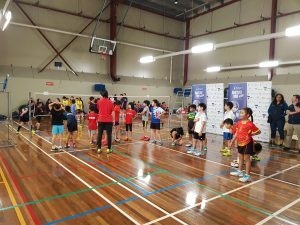 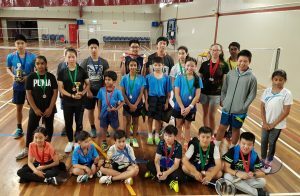 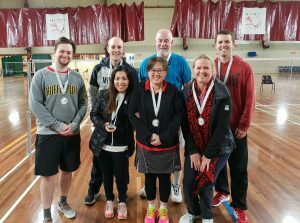 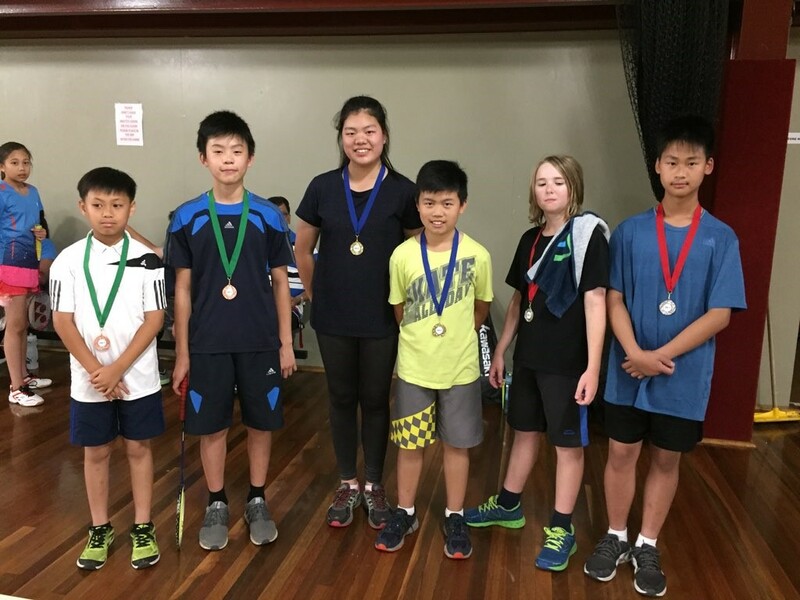 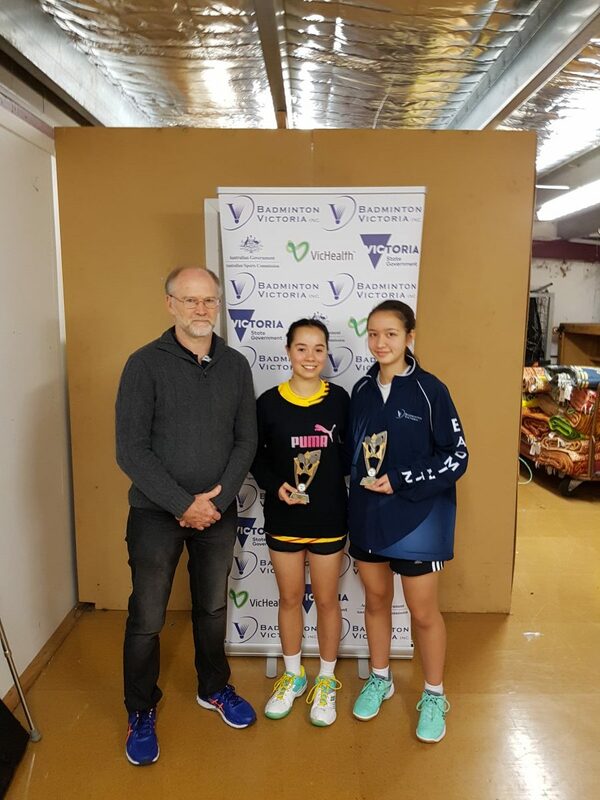 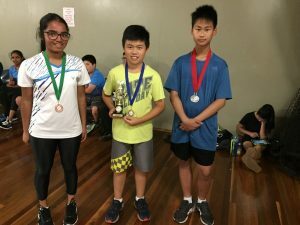 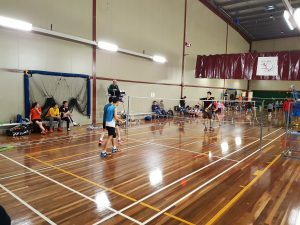 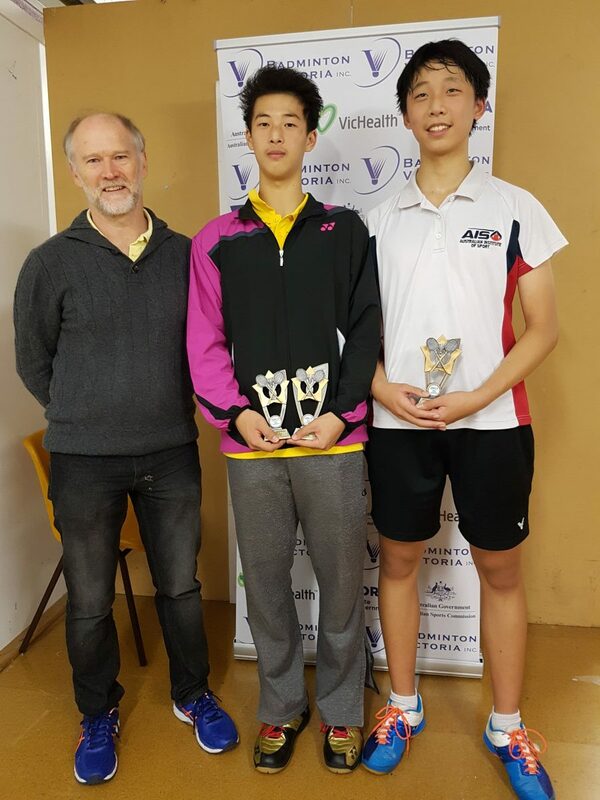 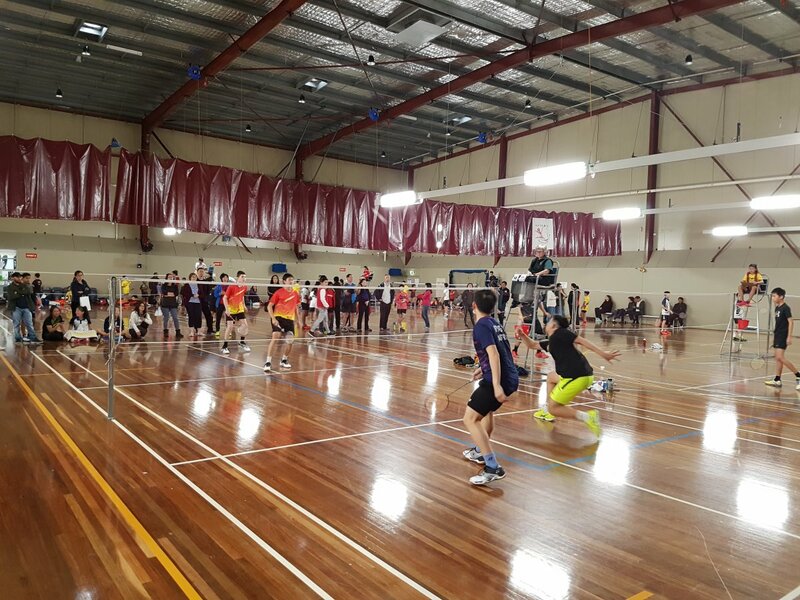 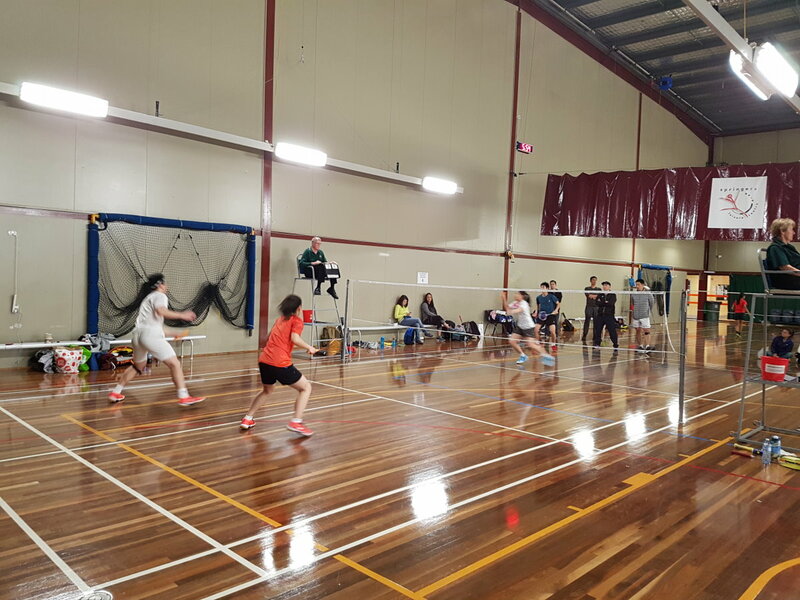 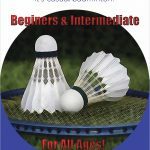 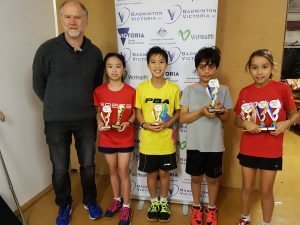 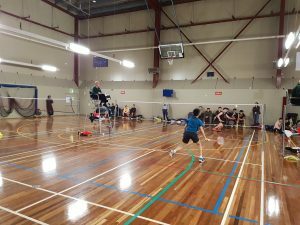 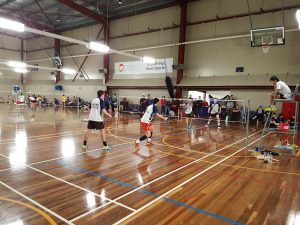 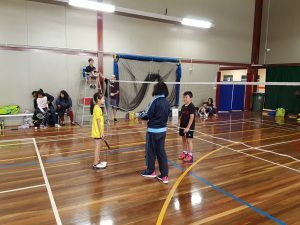 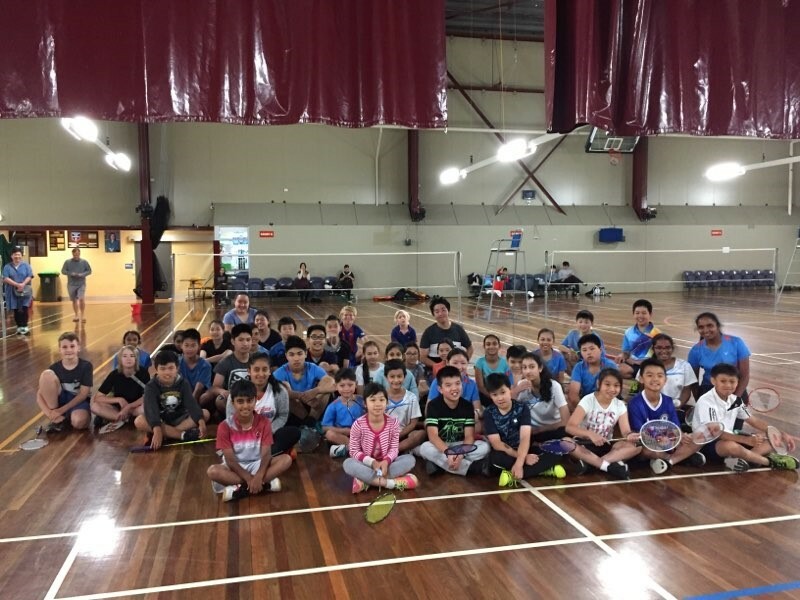 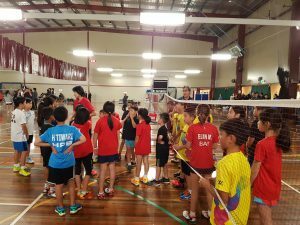 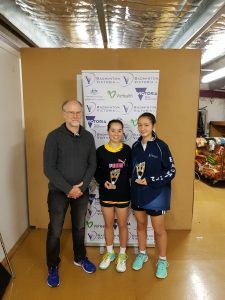 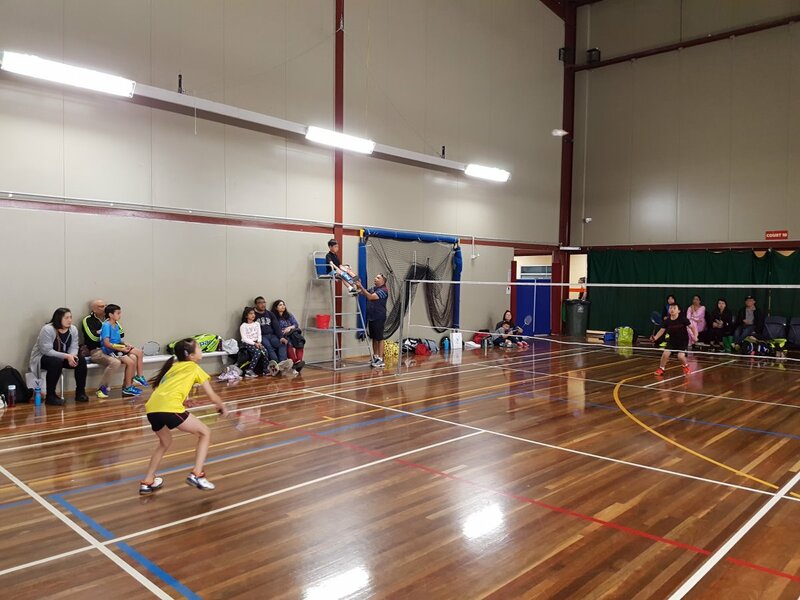 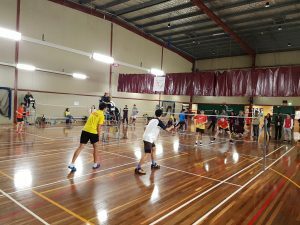 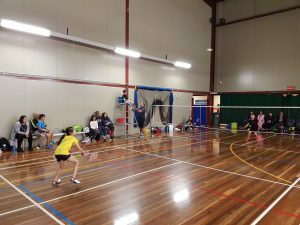 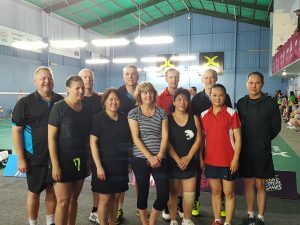 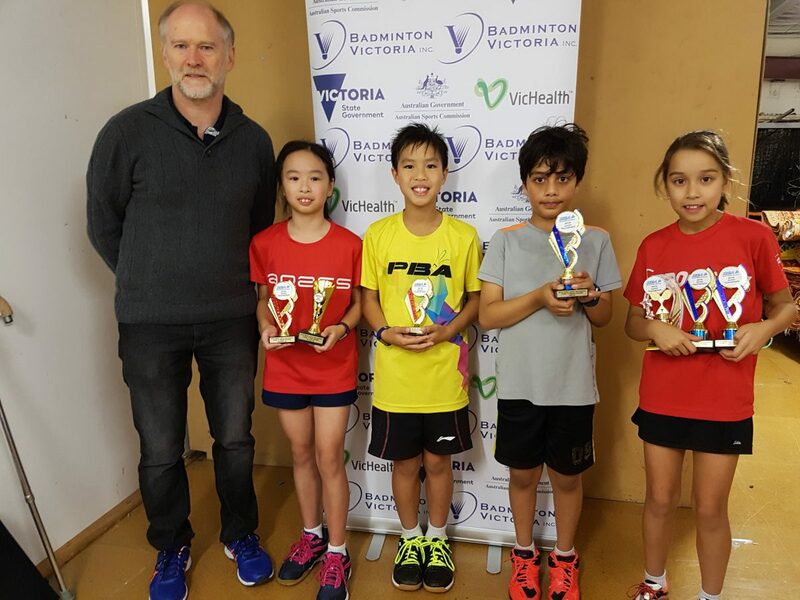 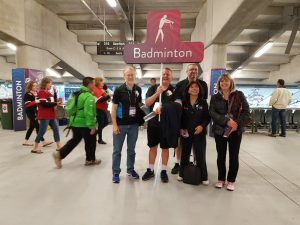 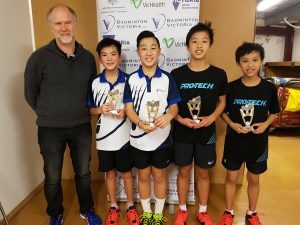 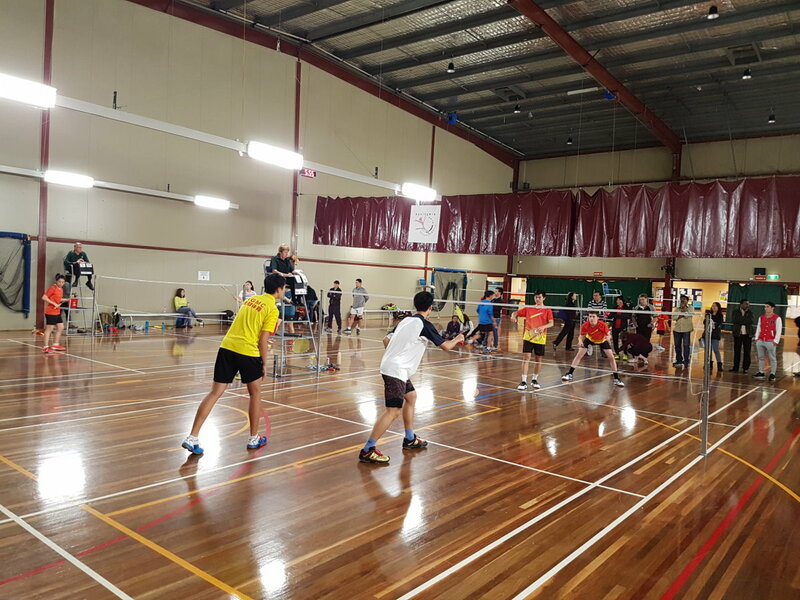 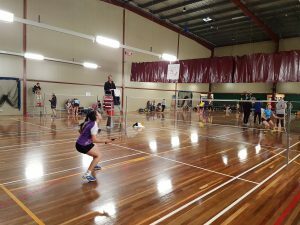 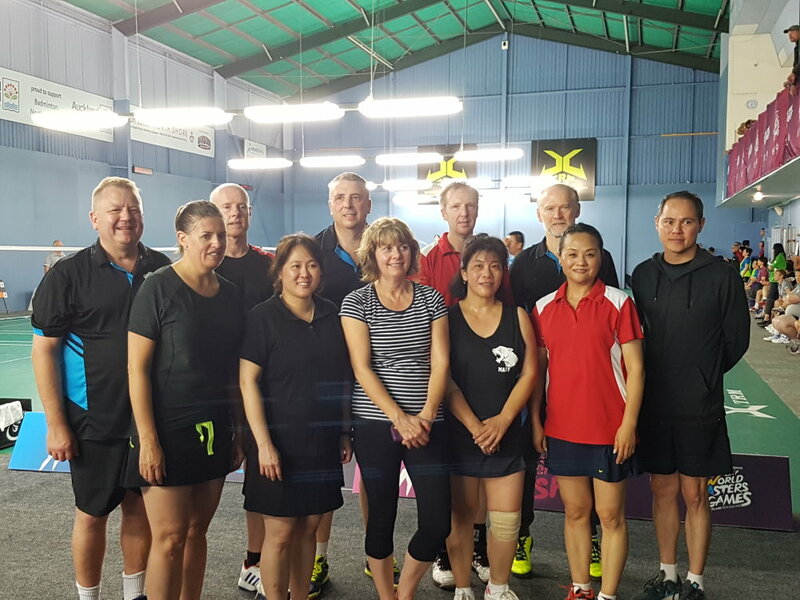 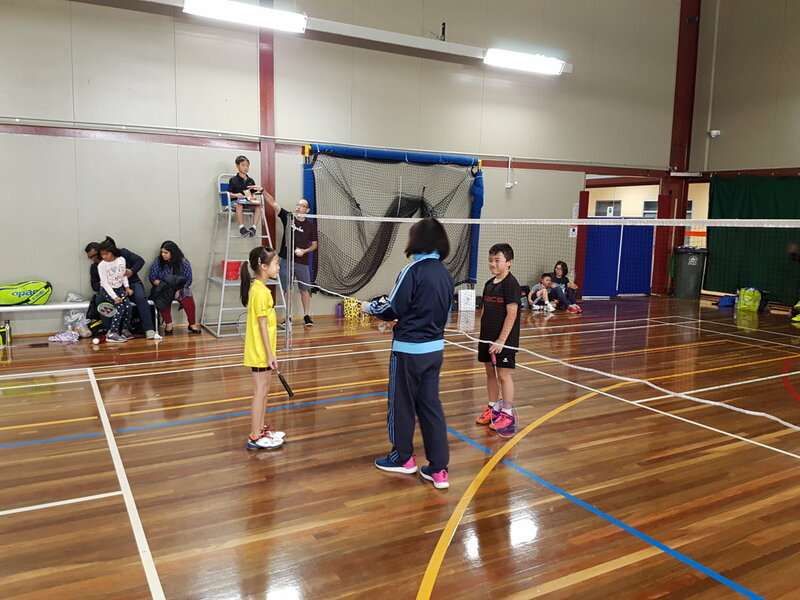 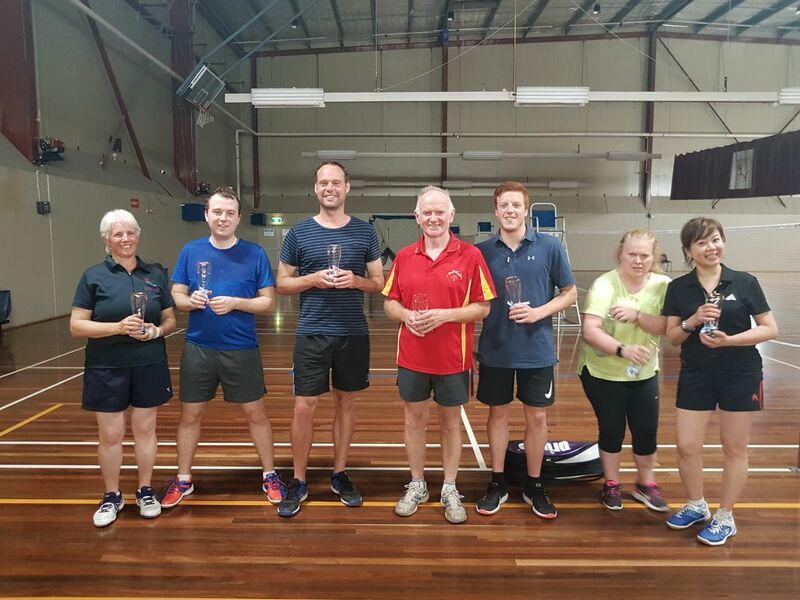 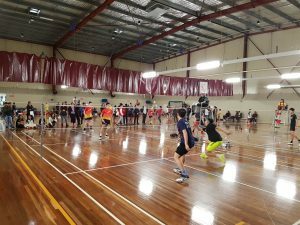 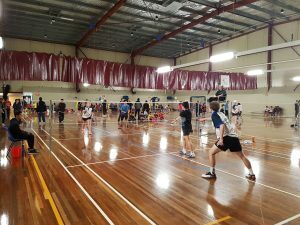 South East Badminton Association (SEBA) – Badminton competition, training, social, practice in Melbourne South East suburbs. This was a close match, with scores at 10 – 9 coming into the mixed doubles, but Mightier was able to finish well in the mixed games. Last night saw the top team – “Brothers In Arms” – take on the semi-final winner “Features”, in the season Final. 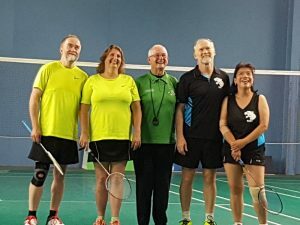 It was the “Features” that ended up winning the match, in a very close fought battle! 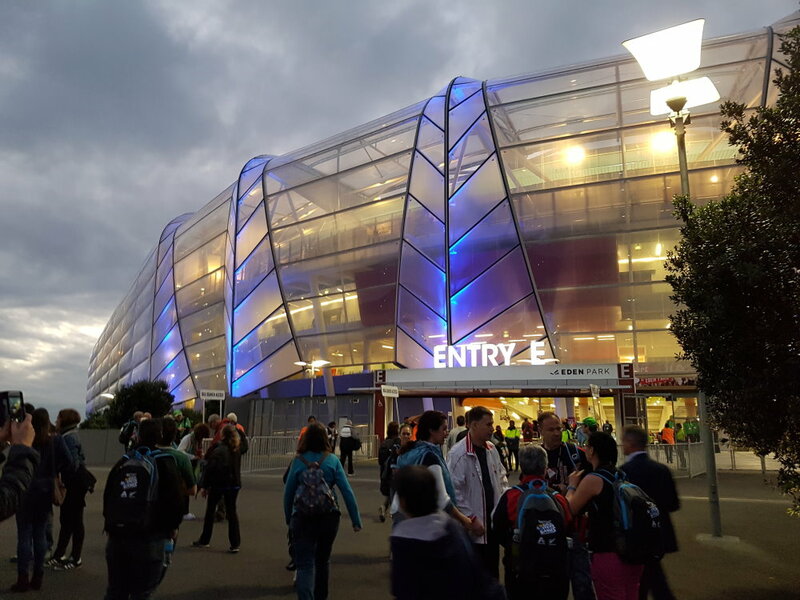 Features 15 to Brothers In Arms 12. 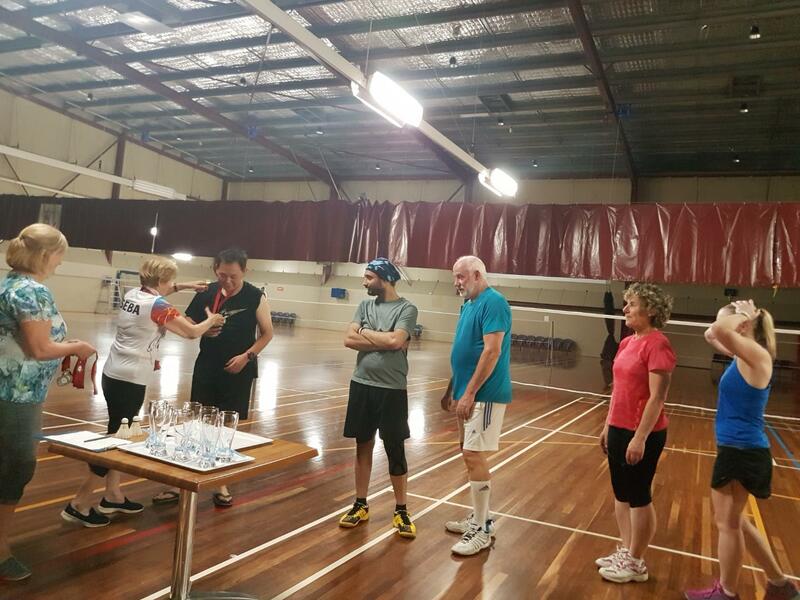 The final mixed match determining who would win the night. 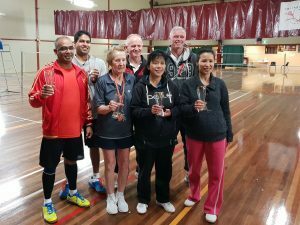 Congratulations to the premiers – Features! 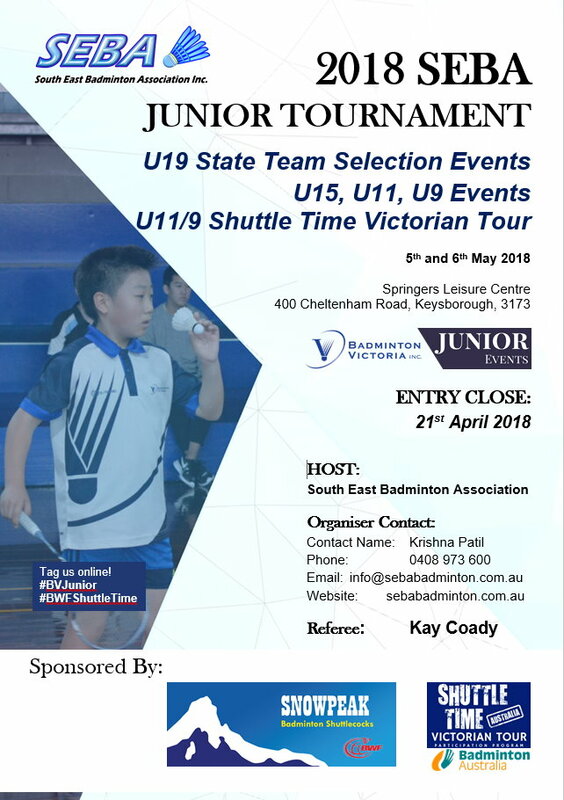 On the 5th and 6th of May we held our 2018 Junior Tournament. 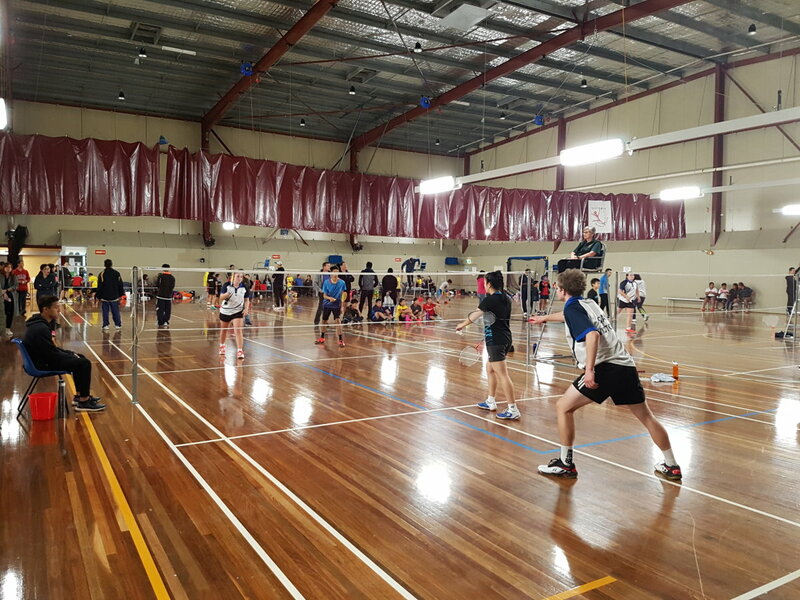 We had 150 players registered for the tournament – a very busy weekend! For all the results on Tournament Software click here. 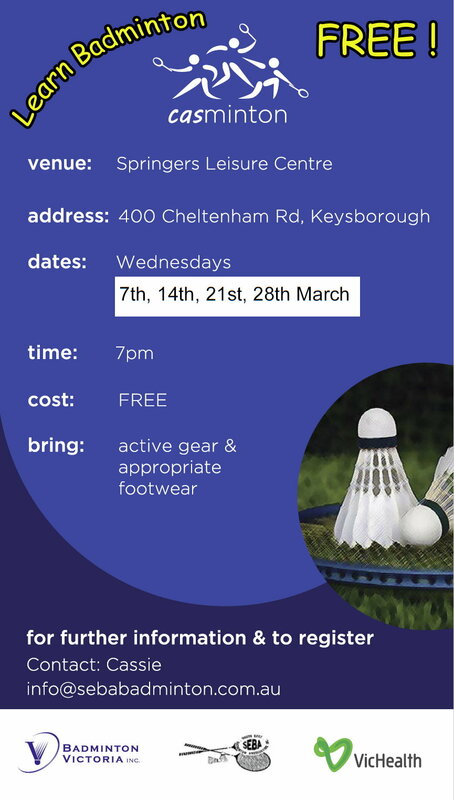 Wednesday Social Badminton is starting up again on the 17th of January 2018. 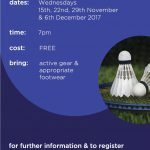 Springers Leisure Centre, 8 – 10pm. 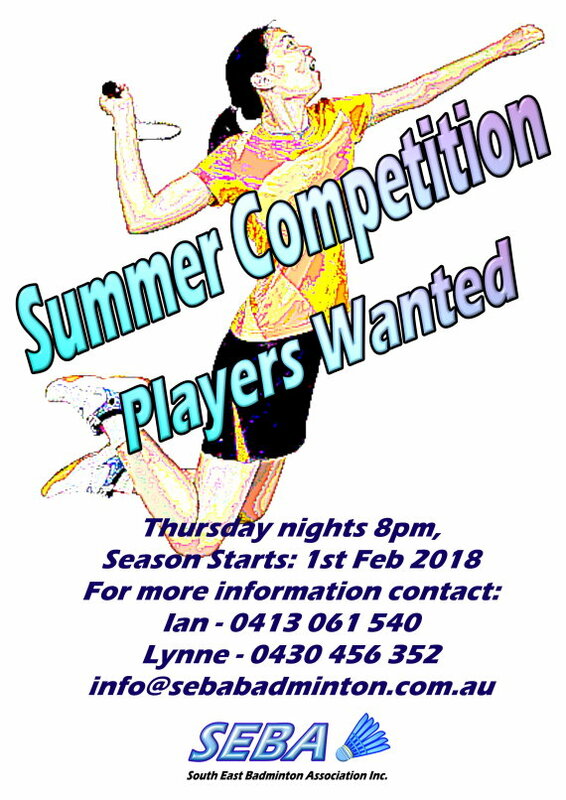 $10 per player, includes court cost and shuttles. 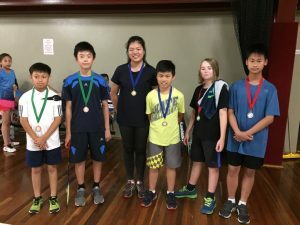 On the 2nd December SEBA held it’s End Of Year Junior Graded Tournament. Fifty-five players competed in grades D, C, B, and A at Springers Leisure Centre. 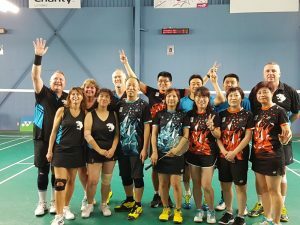 It was a great tournament with all players competing at their best. Congratulations to those players who made it to the finals, and a special well done to the winning players in both the singles and doubles competitions. 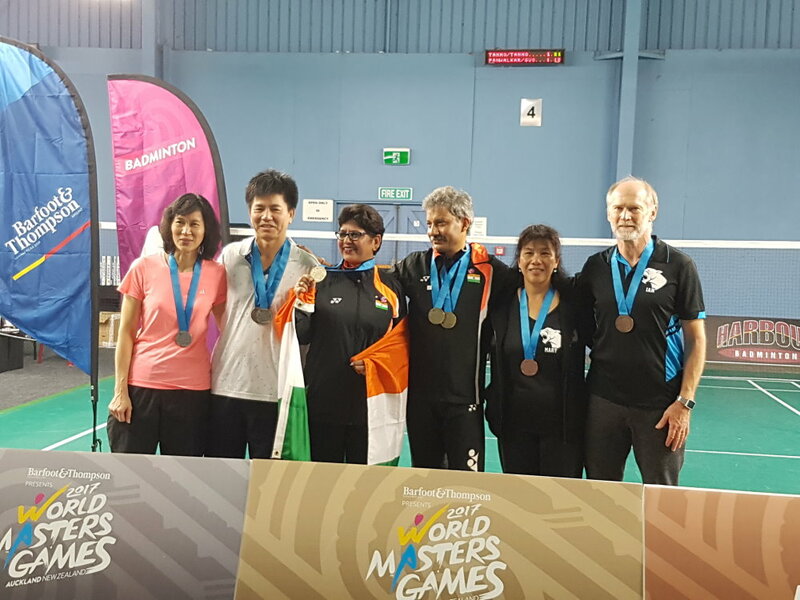 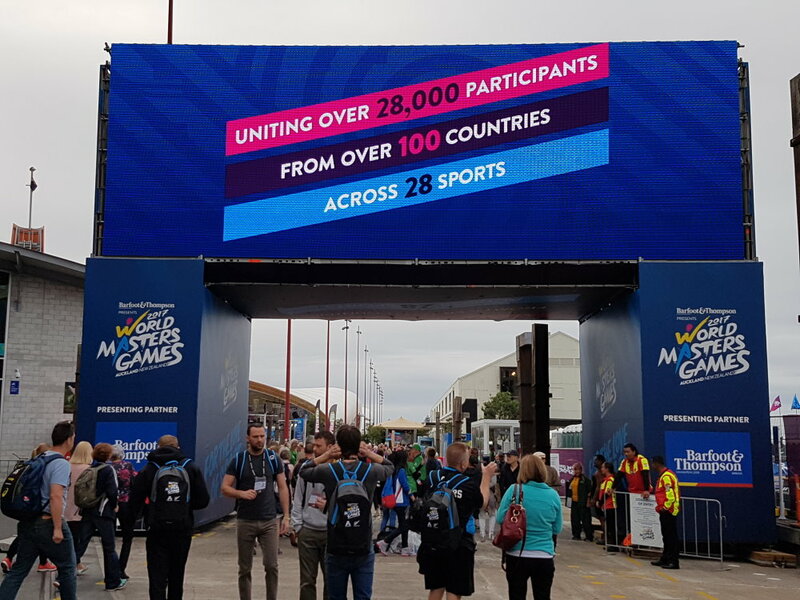 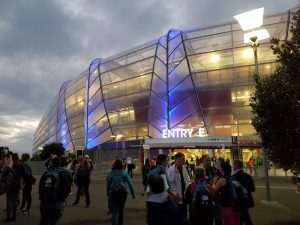 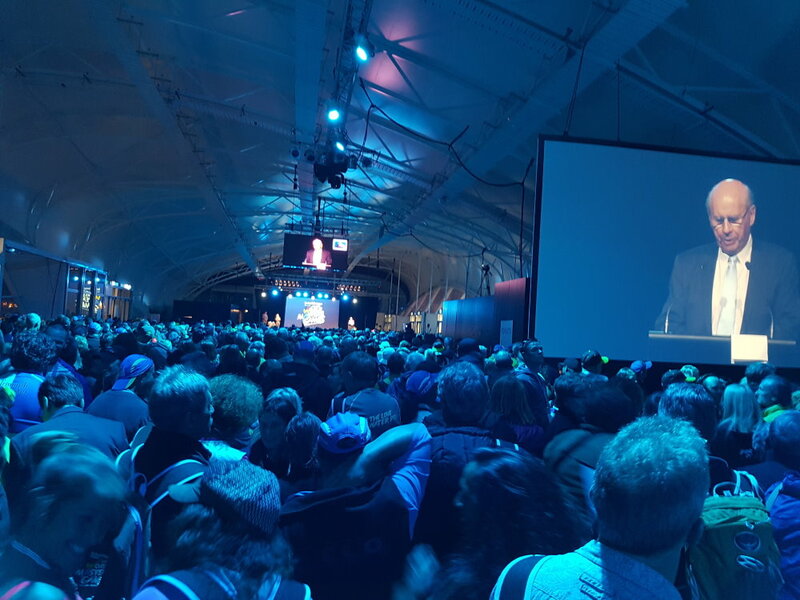 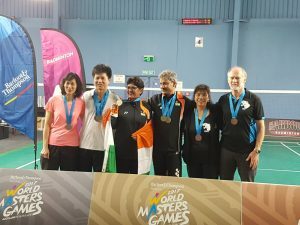 The 2017 World Masters Games was held in Auckland NZ from April 21 – April 30. SEBA players were represented in three teams, Jaguars (45+), Tofts (50+), and CBA JJs (45+). 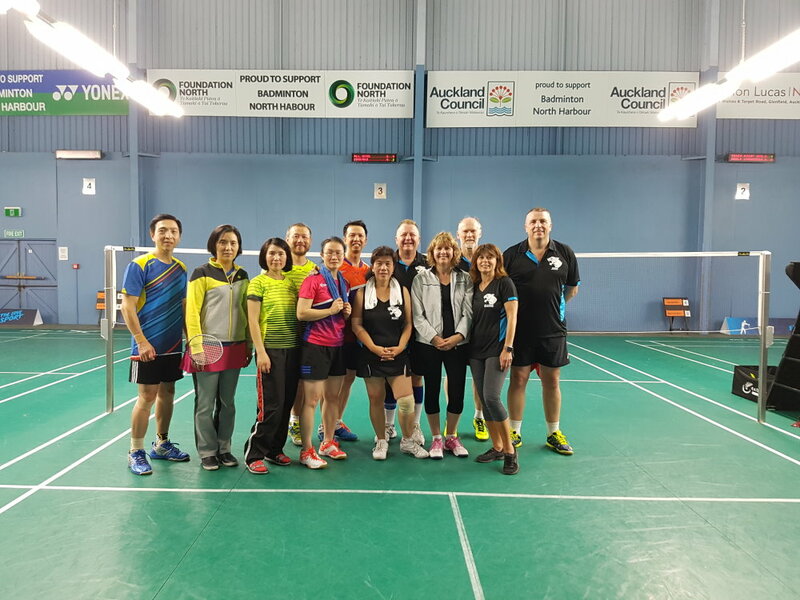 Although we played against teams from other countries, eg NZ, USA, India, we also ended up playing against each other! 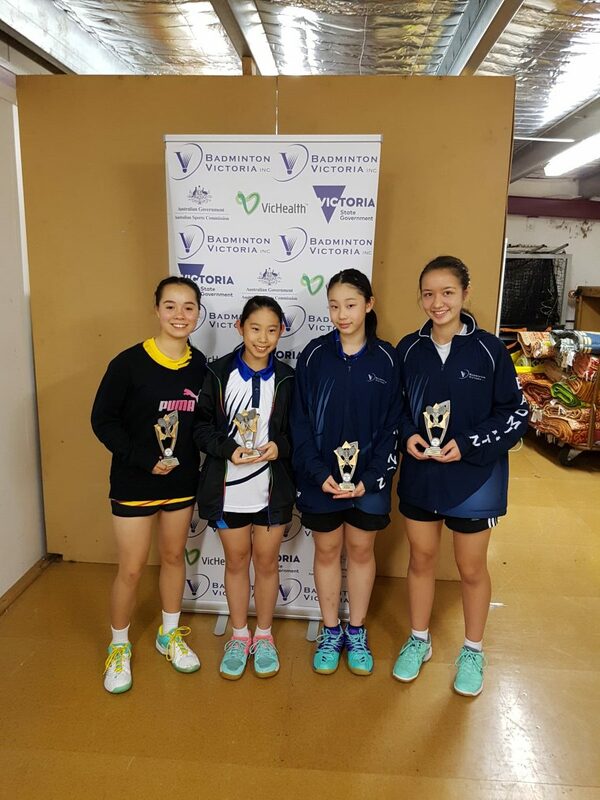 Congratulations to all the SEBA players that played their best and represented Australia well! 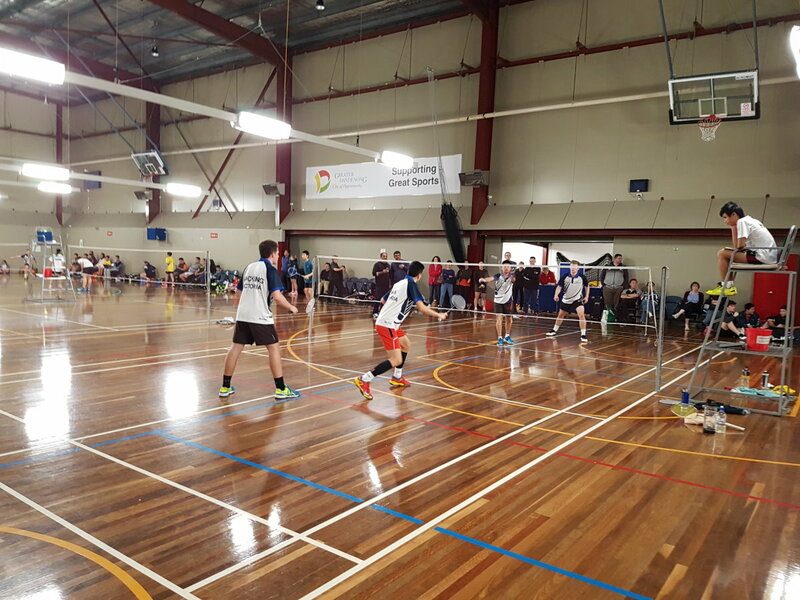 You can check out tournament software for all the results: C Teams, C Individuals.